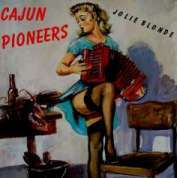 Folgende CD's können bei uns bestellt werden. German is not your language? Use the English Online Shop please! 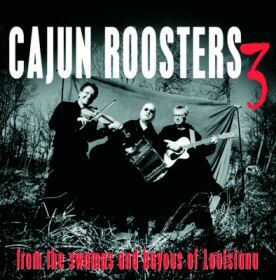 Cajun Roosters & friends: "songs of death, divorce,drinking and dancing "
Cajun Roosters: "okra and a pepper"
Cajun Roosters feat. 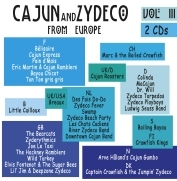 Dwayne Dopsie: "Don't mess with my Toot Toot "
Cajun Roosters: "Double Shot "
Cajun Roosters 3: "from the swamps and bayous of Louisiana"
Cajun Roosters: "crank it up"
Online shop aus New Orleans mit einem breiten Angebot an Tonträgern aus den Bereichen Cajun und Zydeco, aber auch Blues, Jazz, Gospel. Dazu gibts noch T-Shirts, Bücher und Videos.